Anyway, now that I’ve mentioned the skincare book, I’m going to talk about that one first. 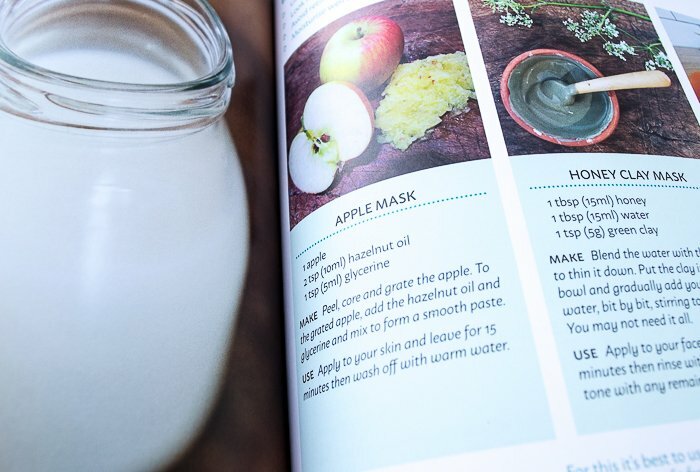 This book includes over one hundred skincare recipes you can make yourself using hedgerow herbs. 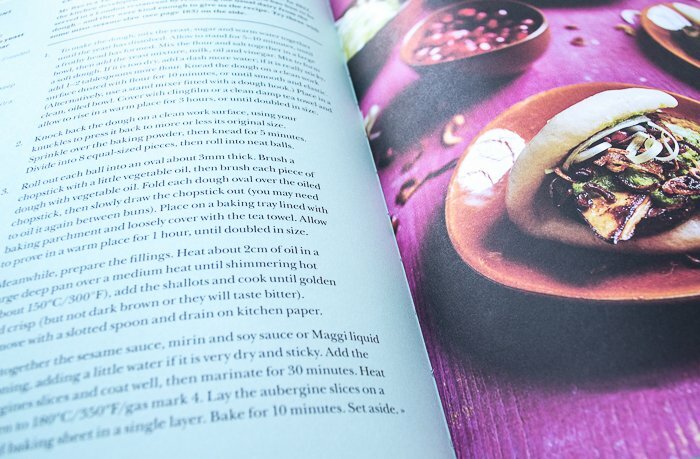 It’s not just a recipe book though, it gives you advice like ‘when to cleanse’, ‘when to moisturise’, and ‘when to exfoliate’ and, guess what? It’s not ‘when you can be bothered’, as I’ve always thought it was. It’s full of balms, body butters and bars and things that don’t begin with B, such as eye cream that contains flowers and oil. 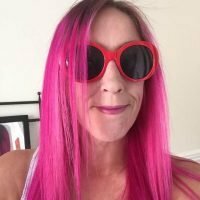 Along with the recipes and advice on how and when to cleanse, tone and moisturise, it lets you know how and when to forage the herbs you’ll need to make your own skincare products. There’s a quote on the back from Joanna Lumley that says ‘A fascinating and informative book with ravishing photographs and careful instructions; this is how the natural world can help us to look fabulous and be philosophical all at once’. So, if you see Ms Lumley poking around in hedges at the roadside, you’ll know she’s run out of face cream. 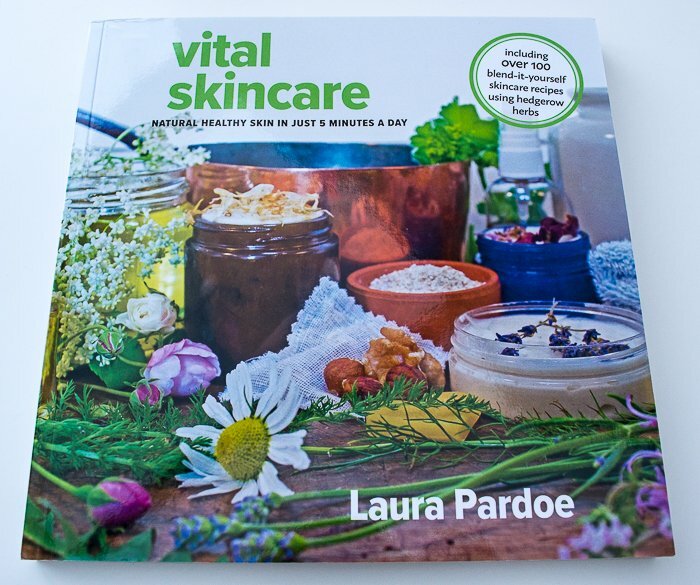 Vital Skincare by Laura Pardoe is published by Permanent Publications with a cover price of £19.99 or for less on Amazon. 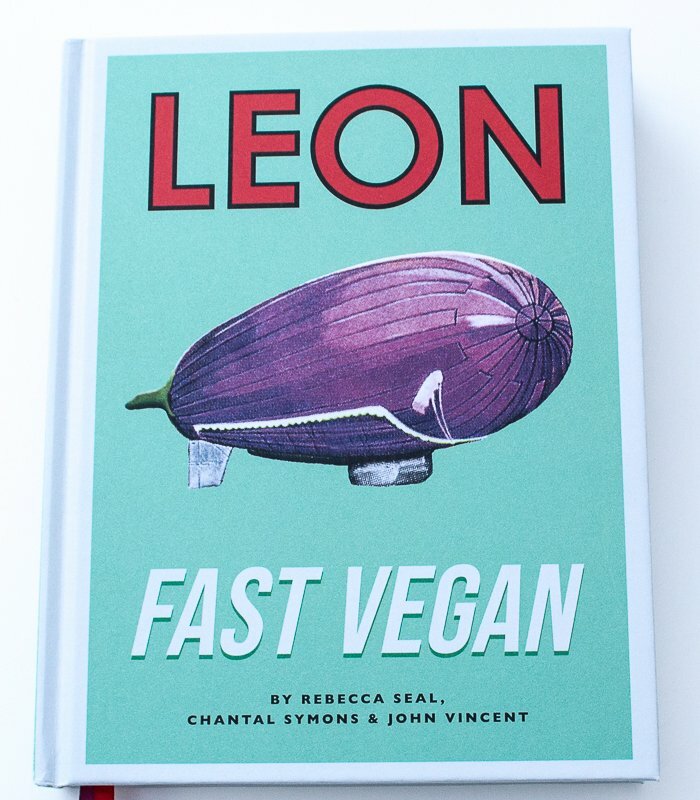 I’ve never heard of Leon but, according to the blurb on the back of Fast Vegan, it’s a healthy fast food chain and, according to the bit at the front of the book about Leon’s co-founder, John Vincent, it’s a chain of 55, so I obviously need to get out more. 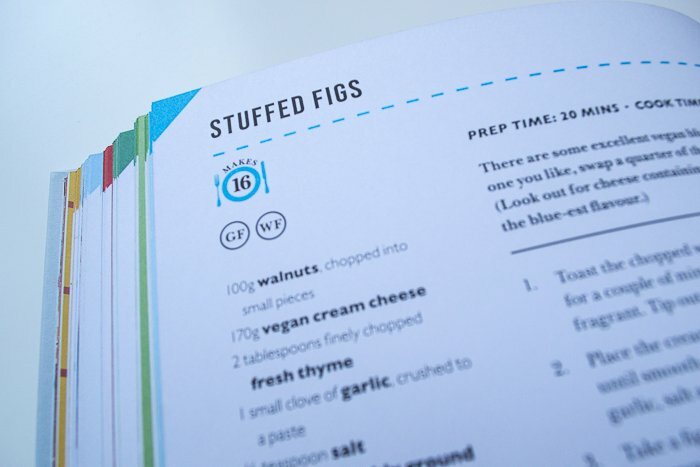 As I type this, it’s almost dinnertime and flicking through this book is making me hungry. I’m currently looking at a recipe for sea-spiced aubergine and its accompanying photo is making me drool and wish I’d made this instead of defrosting some leftover vegan cottage pie to have for dinner tonight. 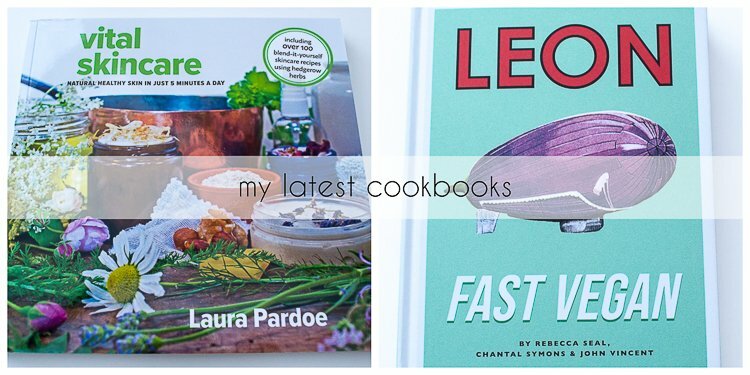 Nevermind, unless vegan cookbook thieves break in overnight and steal my copy of Leon Fast Vegan, I’ll be able to make it another time, followed by the banoffee pie recipe which, unlike a lot of vegan banoffee pie recipes I’ve seen, doesn’t have twenty-six million ingredients, most of which I’d have to order online. 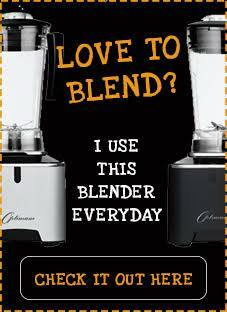 Leon Fast Vegan is published by Octopus Books with a cover price of £25 but you can get it for less at Amazon. Thanks go to Permanent Publications and Octopus Books for sending me the books to review. All opinions are my own.